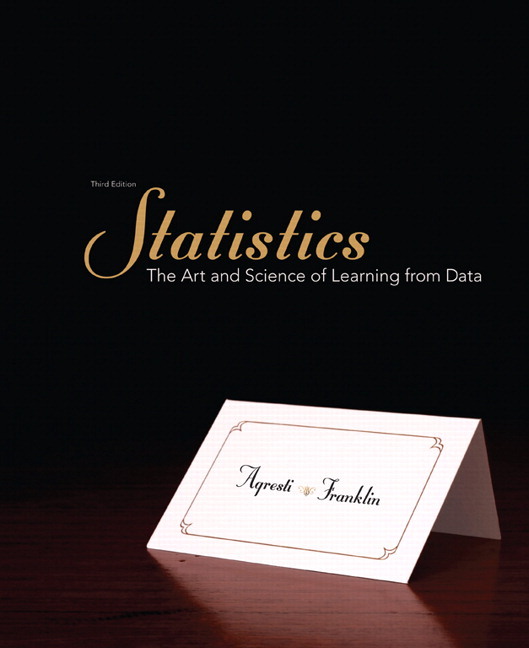 Christine (Chris) Franklin is the K-12 Statistics Ambassador for the American Statistical Association and an elected ASA Fellow. She is retired from the University of Georgia as the Lothar Tresp Honoratus Honors Professor and Senior Lecturer Emerita in Statistics. She is the co-author of an Introductory Statistics textbook for post secondary, co-author for a sports statistics textbook for high school, and has published more than 60 journal articles and book chapters. Chris was the lead writer for the groundbreaking document of the American Statistical Association Pre-K-12 Guidelines for the Assessment and Instruction in Statistics Education (GAISE) Framework and chaired the writing team of the ASA Statistical Education of Teachers (SET) report. She is a past Chief Reader for Advance Placement Statistics, a Fulbright scholar to New Zealand (2015), recipient of the United States Conference on Teaching Statistics (USCOTS) Lifetime Achievement Award, the prestigious ASA Founder’s award and an elected member of the International Statistical Institute (ISI). Chris loves running, hiking, scoring baseball games, and reading mysteries. 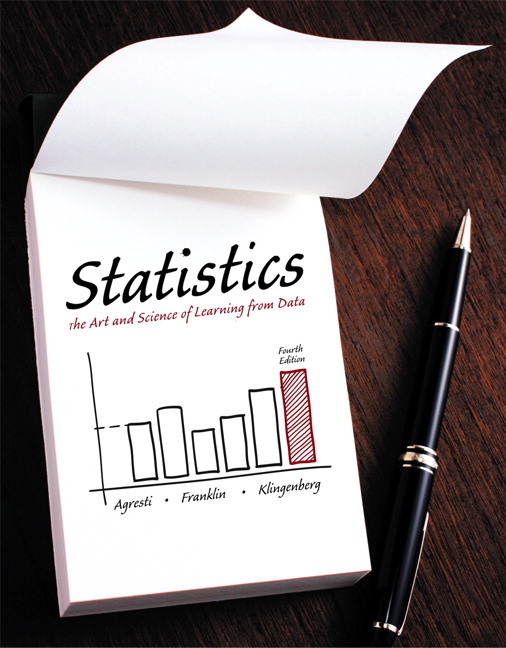 Bernhard Klingenberg is a Professor of Statistics in the Department of Mathematics & Statistics at Williams College, where he has taught introductory and advanced statistics classes for more than 10 years. In 2013, Bernhard was instrumental in creating an undergraduate major in statistics at Williams, one of the first for a liberal arts college. At Williams, more than 70% of an incoming freshman class will have taken a course in introductory statistics by the time they graduate. A native of Austria, Bernhard frequently returns there to hold visiting positions at universities and gives short courses on categorical data analysis in Europe and the US. He has published several peer-reviewed articles in statistical journals and consults regularly with academia and industry. Bernhard enjoys photography (several of his pictures appear in this book), scuba diving, and spending time with his wife and four children.